Welcome to our comprehensive Guide to White Lady Funerals. In this guide you’ll find complete information on their service costs, customer reviews, branch locations, company ownership, and appearances in the media. White Lady Funerals is a funeral brand owned by InvoCare, a publicly listed multinational company which accounts for 34% of all funeral homes in Australia. In addition to White Lady Funerals, InvoCare own many other brands such as Simplicity Funerals and Guardian Funerals. 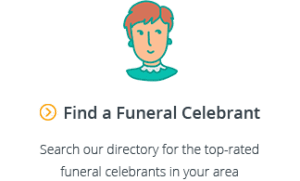 When selecting a funeral home, one question you need to consider is whether to engage a large corporation (like White Lady Funerals) or the services of a smaller, Australian and family-owned funeral home. While large corporations have the benefit of a well-known brand, it often means that you’ll pay a premium, and you may not have as much flexibility to personalise the funeral, so it’s worthwhile to consider all of your options. White Lady Funerals first opened in Australia in 1987. Since then, they’ve grown to over 50 locations across Australia. According to their website, their philosophy is to, with a woman’s understanding, help families celebrate and reflect on the life of their loved one. What Services Do White Lady Funerals Offer? White Lady Funerals offer all of the typical funeral services that you would expect from a funeral home and cater for all cultures and religions. They are positioned as InvoCare’s premiere (and most expensive) brand, and are well known for their distinctive white uniforms and fleet of cars. Generally speaking, White Lady Funerals has a good track record of service and has kept out of the spotlight in terms of any legal missteps. Their most recent feature in the news was in February 2016 when their development proposal for a new site in Manly caused an uproar with locals, who were concerned by the impact the development would have on traffic congestion and road safety. As one of Australia’s largest funeral brands, White Lady Funerals are able to invest significant amounts on advertising and marketing. Here are some of the most recent White Lady Funerals ads. This ad highlights their tagline of “a woman’s understanding”. This ad showcases their celebrity endorsement by Ita Buttrose, and promotes the benefits of a prepaid funeral plan. 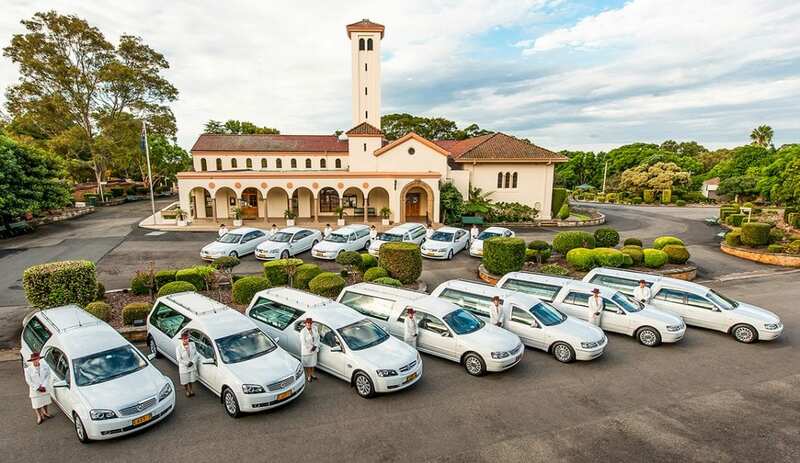 White Lady Funerals are a premium funeral brand and one of the most expensive funeral services available in the market. 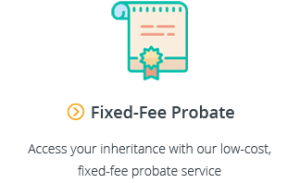 To help you compare prices, we’ve set out the price of the professional services fee charged by White Lady Funerals in each state (next to the state averages in brackets). White Lady Funerals have more than 50 locations across Australia. 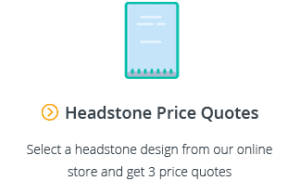 For contact information, indicative prices and customer reviews at any of their locations, click on the appropriate link below. 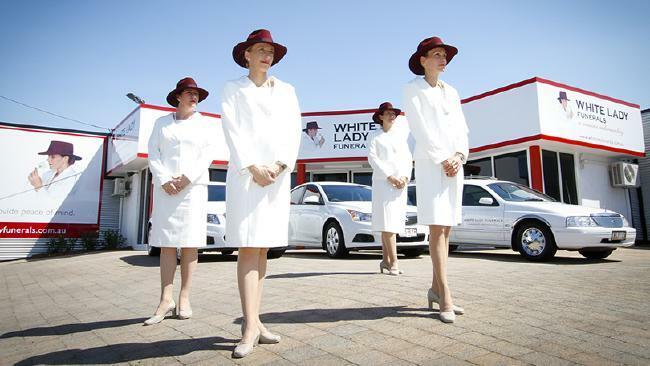 While perhaps one of the best known funeral brands in Australia, White Lady Funerals is just one of the options available to families when searching for a funeral director. 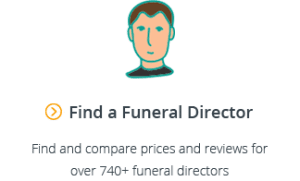 Our comparison website makes it easy to compare prices and customer reviews at over 650 funeral homes across Australia.